List Rules Vote up the top, most reliable Spring Water companies. Check out this list of the best mineral water brands, ranked from best to worst by your votes. Mineral water is found in nature and contains various minerals. There are several great mineral water brands that offer the beverage in sparkling and non-sparkling varieties. Some good mineral water brands also offer flavored varieties. What are some of the companies that appear on this list of the top mineral water brands? Perrier is one of the most popular brands of mineral water. Perrier gets its water from a spring in Vergèze in the Gard. Another good brand of mineral water is San Pellegrino. This brand's water comes from San Pellegrino Terme, a commune in Italy, and has been produced for over 600 years. Evian is another popular brand of mineral water that's found in bodegas around the world. They get their water from the south shore of Lake Geneva. Other top brands of mineral water on this list include Field Day and Blk. 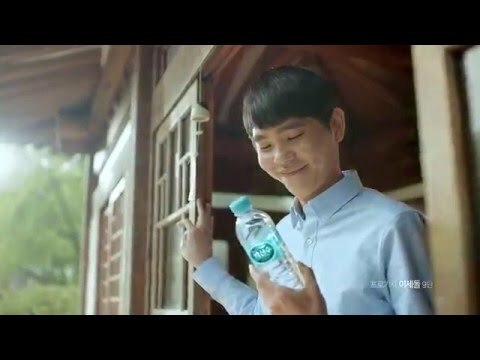 Which company of mineral water is your favorite? Get your bubbly on and vote up your faves! Please enlighten us with any of the best sparkling water brands that you don't already see listed here. List Rules: Vote up the top, most reliable Spring Water companies.